The wine has a strong character and a powerful presence – there is even something physical about it. Overall, it is structured, focused, firm and dense. 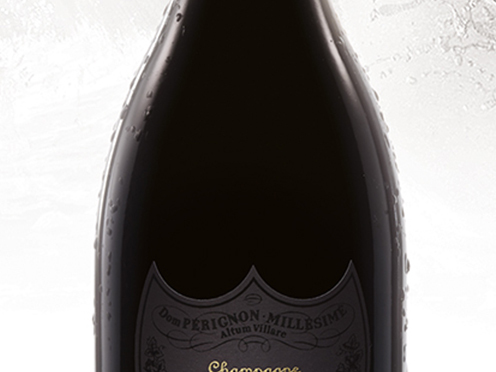 Its intriguingly spicy, flowery finish remains present in each sip. The wine’s remarkably rich bouquet reveals itself in successive waves: first the intense fruit, more black than red, which then melts into silvery minerality. Notes of praline and coriander complement the whole.